You thought you knew everything about cats? Well, here are 18 things that really risk surprising you! Our dear kittens still have more than one trick in their bag, and they know how to surprise us every day a little more. Immerse yourself in the fabulous world of cats! 1. 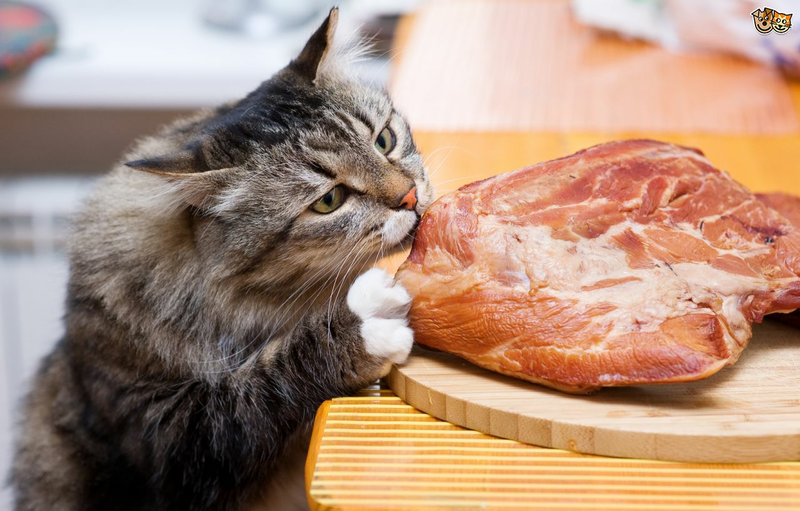 Cats are the only animals unable to capture sweet flavors. 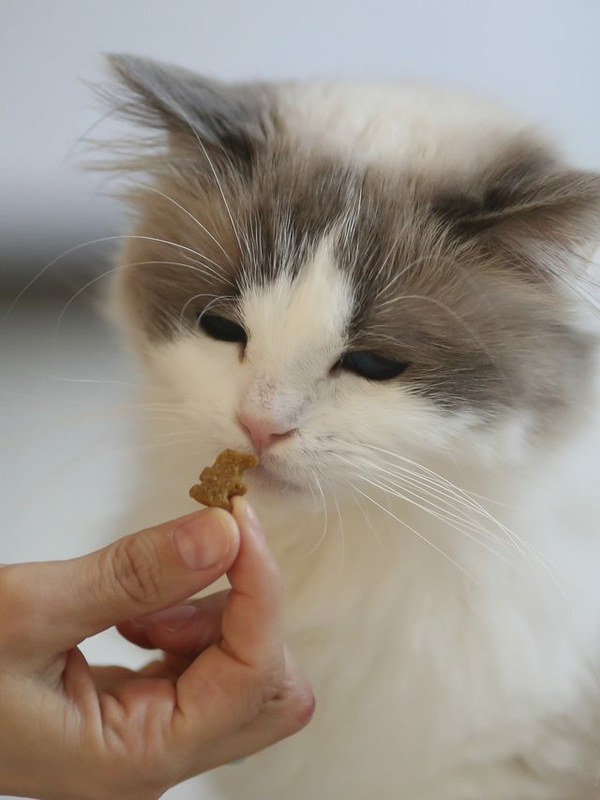 This was proved in 2005, the taste buds of cats are absolutely unable to detect sweet molecules. 2. The two oldest cats were 38 and 34 years old, respectively. They lived together in Austin, Texas. Their master is pleased to have given them bacon, eggs and broccoli every day. it is certain that the secret of their longevity lies in there! Your kitty has a remarkable reproductive system.Female cats can have multiple heat cycles. Heat cycles in cats are tied to day length; in the northern hemisphere when the days begin to lengthen, female cats will begin to cycle, coming into heat about every two weeks. This will last through the spring and summer and tends to stop in the winter months. If left to breed naturally, your feline friend would likely have two or three litters of kittens per year. If allowed to mate through her prime breeding years -- up to about age 8 -- she could have anywhere from 50 to 150 offspring. 4. A cat can carry babies of several different males during a single pregnancy! Along with the fact that female cats have multiple heat cycles, they are also able to have kittens with multiple fathers, known as superfecundity. Because pregnancy does not stop her heat cycle, the fluffy can carry the fetuses of various ages from different mating with different males in their different heat cycles! This last phenomena is rare, but certainly possible. 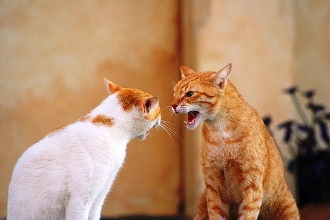 10 % of female cats come into heat again between the third and sixth week of pregnancy. 5. Cats can produce more than 100 different sounds, dogs only 10. Cats have a wider range of vocalizations compared to other pet mammals around us.However, this does not mean that cats are superior communicators in general; it just means that they 'talk' more and have larger sound vocabularies than dogs do. Dogs use other methods of communication, and are particularly adept at using physical communication to let people and other animals know what they need rather than simply relying on making sounds. 6.Cats have this reputation as sleep loving creatures! They may sleep 12 to 18 hours a day, which is twice that of adult humans. 6. On average, cats spend two thirds of their day sleeping, which means that a 9 year old cat spent only 3 years of his awake life. 7. 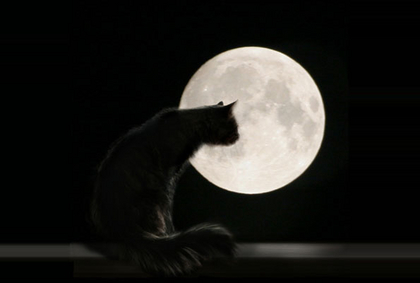 In South Korea, scientists have created cats capable of shining in the dark. During the day they look like cute cats too cute but once in the dark the most total, their skin lights up red. So, some Koreans use their cats as a bedside lamp! 8. 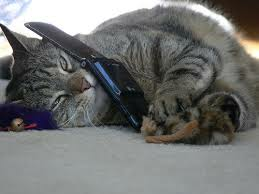 Cats fall asleep quite quickly but wake up just as quickly to see if there is any danger around them. 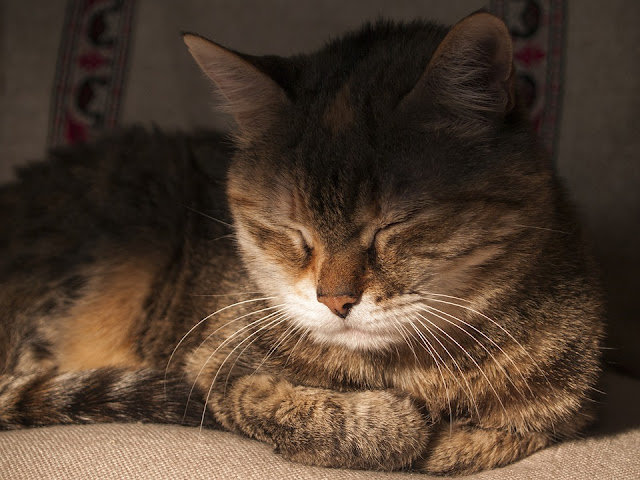 Nevertheless, cats seldom fall in deep sleep, as they are very cautious animals, and not ready to surrender their defense system unless they feel completely safe and have chosen the right place in terms of safety. 9. Adult cats mow only to communicate with humans, they only very rarely meow to other animals. 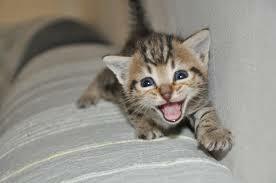 The only natural meow in cats is that of kittens towards their mothers. As grown up, adult cats cease meowing to each other, but keep this medium of communication to ‘talk’ with humans, to say they are cold, hungry or just to say "peek-a-boo". 10. Cats are, with humans, the only animals that prefer to be given things for free. They do not have to do anything, rather than have to work and make efforts to get it. Also, they think humans are simply oversized and lazy cats. 11. Taurine is a common ingredient in energy drinks, but few people know that it is also introduced in almost every cat food! 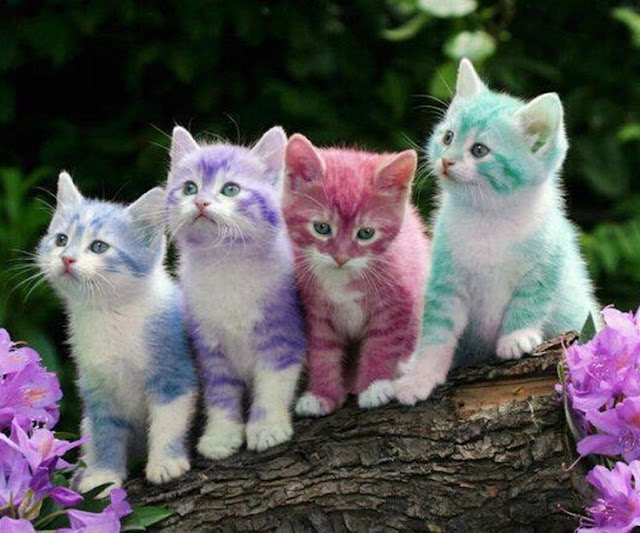 Without Taurine, cats would lose their fur, their teeth and their sight. 12. Nowadays, you can find "Cat Bars". The idea comes from Japan, you can pay for a drink while cuddling beautiful little kitties. 13. In the state prison of Indiana, in the United States, detainees have the right to adopt cats to keep them in their cells. 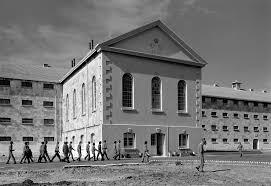 70% of prisoners in this prison are incarcerated for murder . 14. 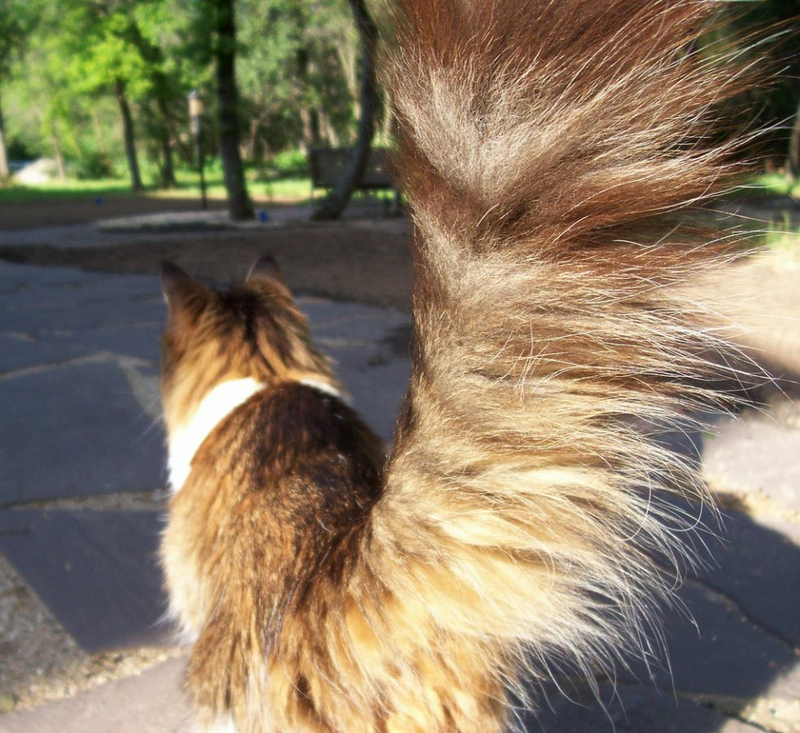 When cats lift their tail and show their buttocks it means they are comfortable with you. When they sniff another cat it means "hey, glad to meet you! " 15. One study suggests that having cats at home could increase the chances of developing mental illness and causing sociopathic and suicidal behavior among women. 16. Do you know catnip? 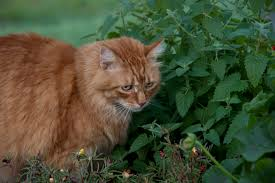 It is a herb that causes a strange reaction in cats when they sniff it. In fact, it gives them a similar effect to marijuana or LSD on men. 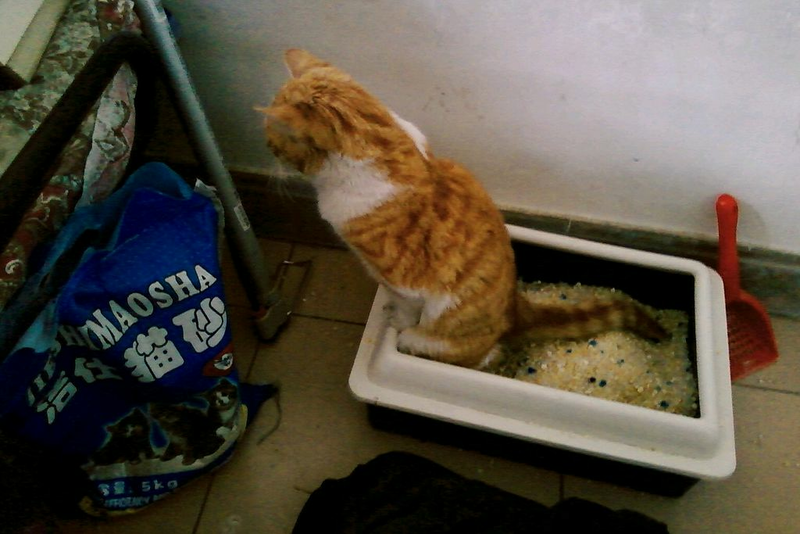 Cats usually stay "stone" for 10 minutes after sniffing! 17. Japanese researchers have proved that cats recognize the voice of their master but deliberately ignore it most of the time when they call! Thus, cats pay attention to the voice of their master only when they are hungry, thirsty or else they have a little desire for tenderness . 18. 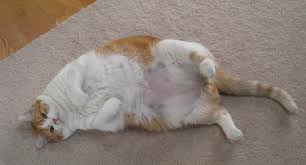 In the United States, 54% of cats are obese, the same statistics are found for dogs in this country. Do you know anything else? Leave us a comment!